Some samples like zebra fish are almost transparent by nature but the majority of samples are opaque counteracting all attempts to explore whole biological systems and processes. Tissue clearing methods render large biological samples transparent while keeping the internal three-dimensional structure. 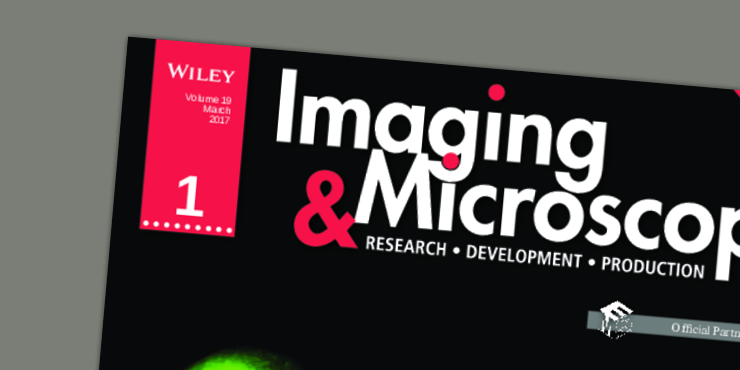 This enables the exploration of whole biological systems and processes using three-dimensional imaging like light sheet microscopy. Several methods have been published describing different clearing protocols which can be divided into two large groups: organic solvent clearing protocols and water-based clearing protocols. 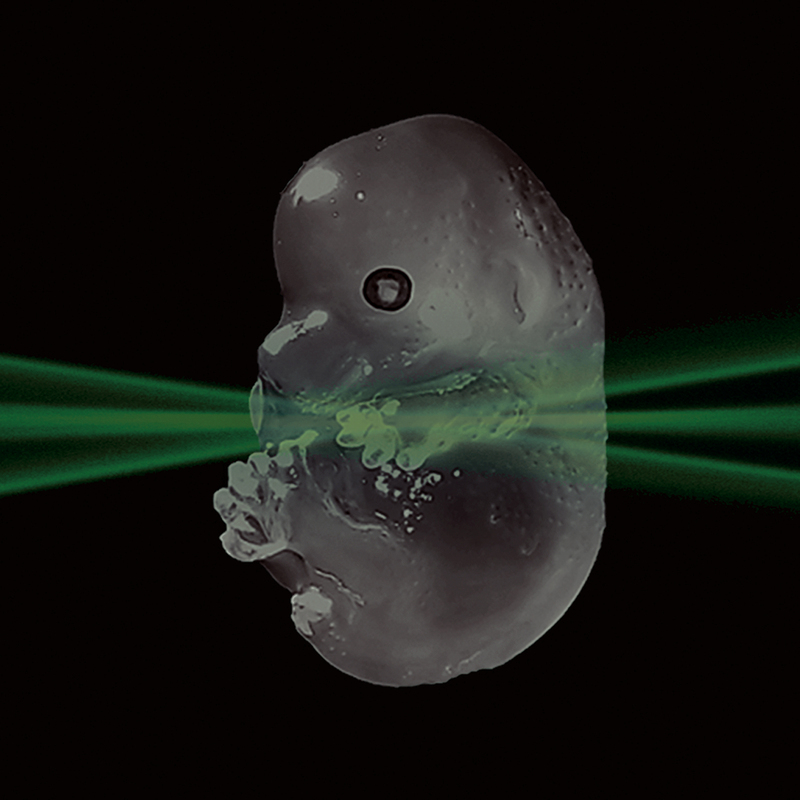 Tissue clearing enables 3D imaging of entire large samples. The organic solvent clearing leads to very transparent samples and is perfectly suited for dense tissue like tumors, adult tissue, or highly myelinated brain. The majority of immuno-histochemical staining is well conserved. The most common operating principle of water-based clearing protocols is by depolymerization. By splitting large structures like lipid bilayers into small micelles of different sizes, the opacity is remarkably reduced. Urea can be used as depolimerization agent as with CUBIC clearing. A SDS buffer and an advanced electrophoresis protocol are used for CLARITY clearing. The clearing protocols differ in complexity and in the degree of translucency that can be achieved. By depolymerization, the entire structure of a sample can be debilitated while the fluorescence of proteins like GFP is well preserved.